The city of Atlanta can’t want to see what the Atlanta Hawks 1st round pick Trae Young will do on the court this season. 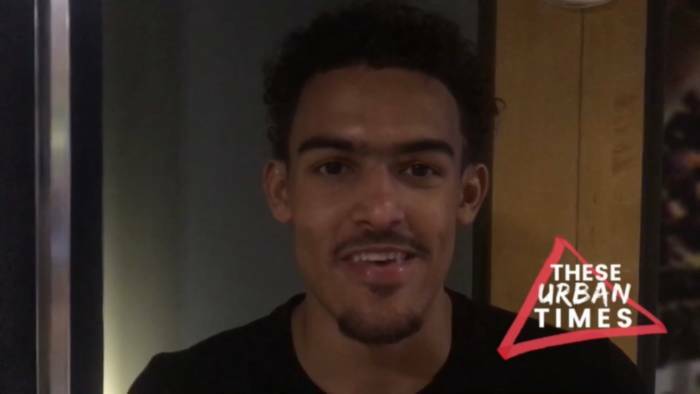 As the days get closer to see Trae Young at the brand new State Farm Arena, on Tuesday August 28th, Terrell Thomas caught up with Trae Young to discuss a few things. Trae Young and Terrell Thomas spoke on the Atlanta Dream’s postseason, his recent trip back to Oklahoma, the Hawks season opener against the New York Knicks and what Trae’s predictions are on what his NBA2K rating will be at the end of his rookie season. The interview was shot and conducted by Terrell Thomas.